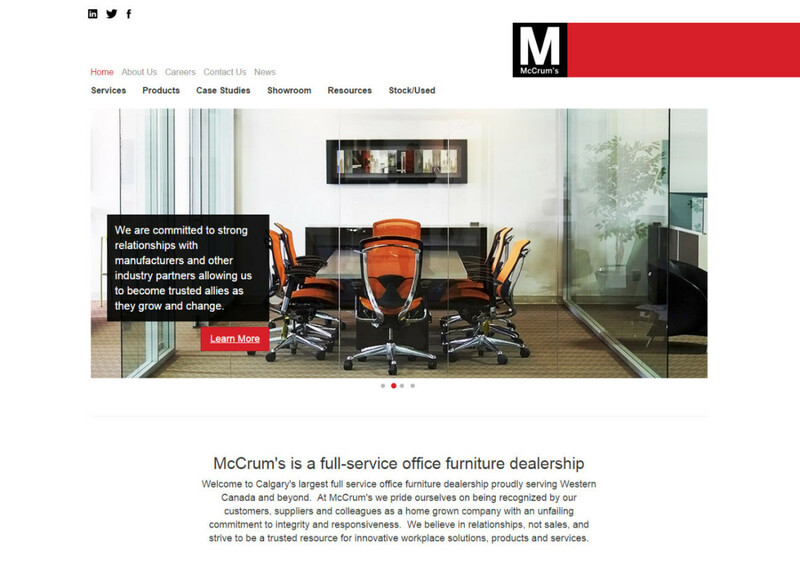 McCrums furniture was a complete rebuild from the ground up. 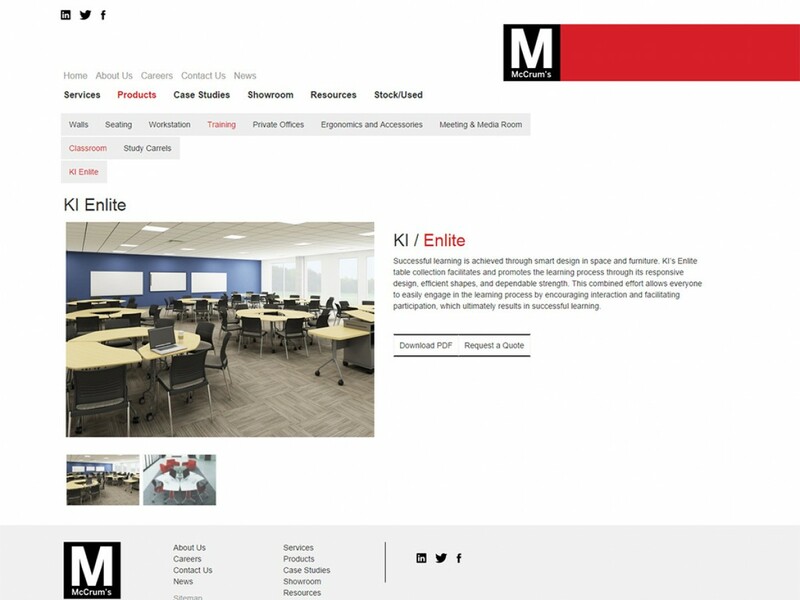 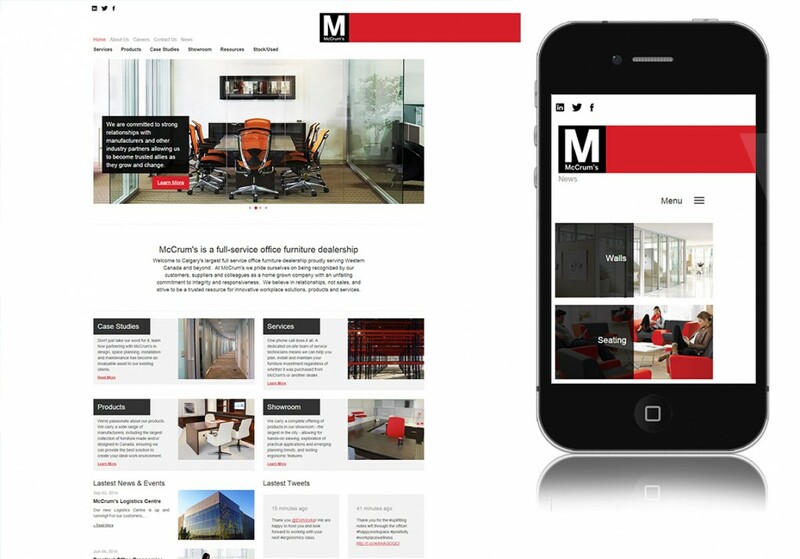 Using ExpressionEngine enabled the client to easily update and manage content across the site in an user friendly way. 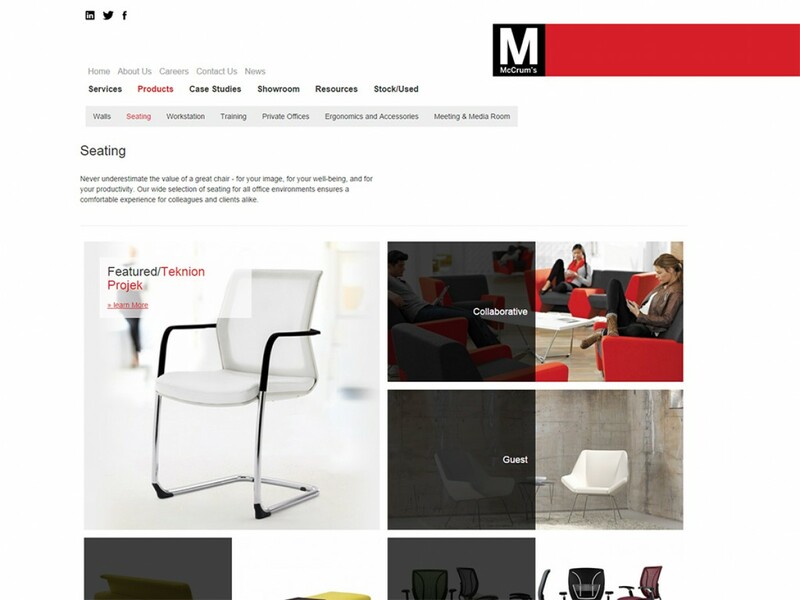 Products are organized using nested categories and relationships to pull in featured products on the category listing page.